Ketchikan, Alaska is surrounded by healthy rivers drawing thousands of salmon back into the area every year. Ketchikan has earned its nickanme "The Salmon Capital of the World." Prince of Wales Island is located 600 miles north of Seattle. It is the third largest Island in the US. Alaska Airlines provides service to Ketchikan International Airport. 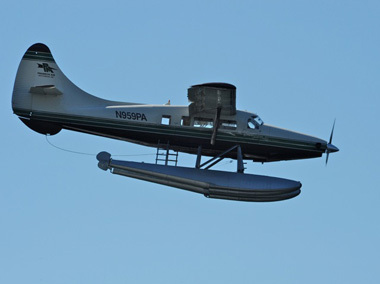 Float or wheel plane service is available to Hollis, Klawock or Craig. 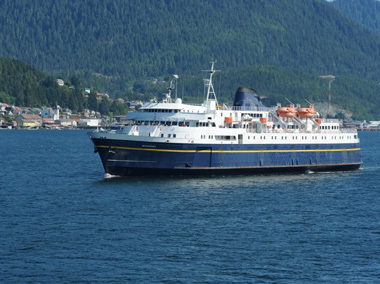 The Inter-Island Ferry service is just a three hour ride from Ketchikan to Hollis. The spectacular flight or relaxing ferry ride provides many photo opportunities.